Did you know that an ERP isn’t really the best option for making payments? Electronic payment options are often very limited. You could be missing out on cash rebates offered with the virtual credit card. 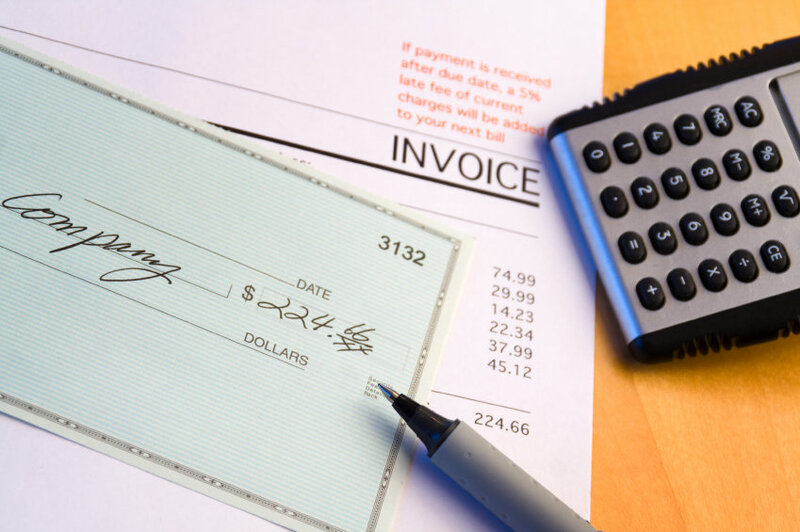 When you think streamlining Accounts Payable or Automating Payments by issuing ePayments you may be under the impression that your ERP can handle this process. As many know, the "functionality" may be purchased through an "add-on" module.